Rapper, Lil Wayne has been hospitalized yet again this weekend for his ongoing fight with epilepsy and the seizures that come with it. 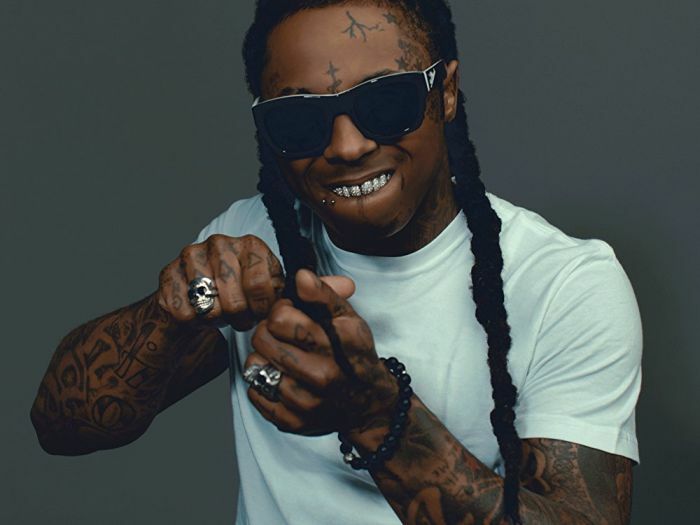 According to TMZ, Lil Wayne was hospitalized Sunday in Chicago after he was found unconscious in his hotel room at the Westin on Michigan Avenue after suffering multiple seizures. He was rushed to Northwestern Memorial, where he suffered another seizure. He had a gig on Sunday, so his team tried to have him discharged late Sunday afternoon so he could make it to his Vegas show. However, doctors advised against the discharge, saying he could suffer more seizures because sometimes, flying triggers his seizures. Wayne was supposed to perform at Drais Beachclub in Vegas at midnight alongside Rae Sremmurd?, but his rep has confirmed that his Vegas show has been canceled and he’s currently resting.